I would like to introduce a friend of mine to you. Mr. Robin. L. White. 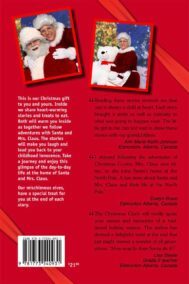 He has helped me with some of our memories and telling of our adventures from over the years. Robin was born in Edmonton, Alberta, Canada. 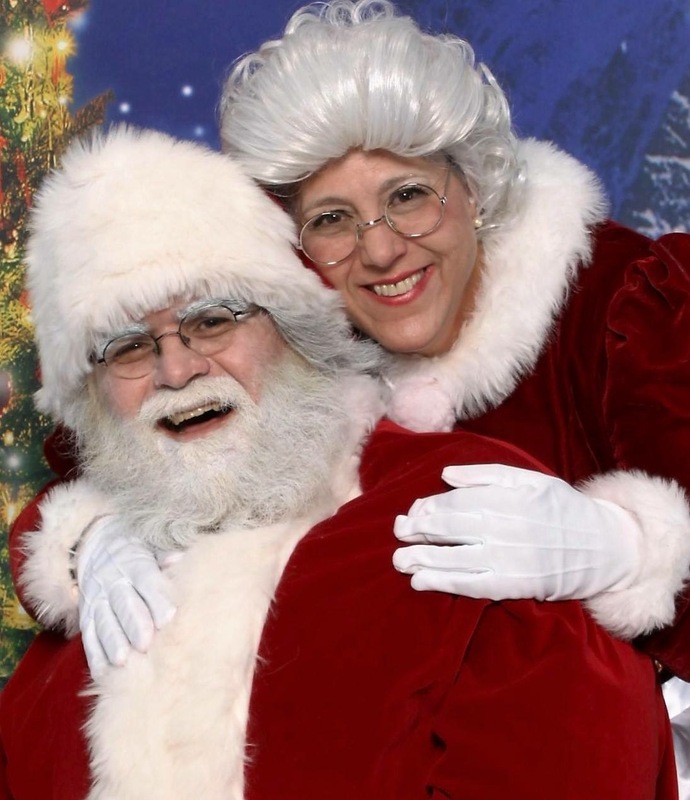 He lives with his wife, Mrs. Claus, in Edmonton, Alberta. He enjoyed putting pen to paper over the years. He started to write in 1973. Robin is a self-taught writer. He enjoys writing and carving and making items out of wood for rest and relaxation. 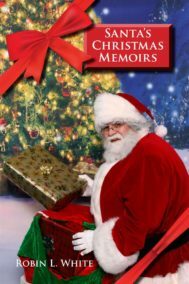 The type of stories he likes to write are Christmas stories for all to read and enjoy, as you will see as our adventures come off the pages for one and all to partake in Santa’s Christmas Memoirs.